Attorney General Jeff Sessions issued a decision on Thursday, May 17, 2018, in which he ruled that immigration judges do not have the authority to indefinitely suspend cases before them. In January, the attorney general directed the Board of Immigration Appeals to refer the issue for his review in Matter of Castro-Tum. Immigration judges have increasingly ordered administrative closure to remove a large number of cases from their dockets. In theory, the practice is used as a temporary measure, but the attorney general describes it as “effectively permanent in most instances.” The attorney general invited those interested in the issue to file briefs on the matter, and the American Bar Association filed a brief arguing that immigration judges do have the authority to administratively close cases, and that the practice was necessary to manage their high caseloads. 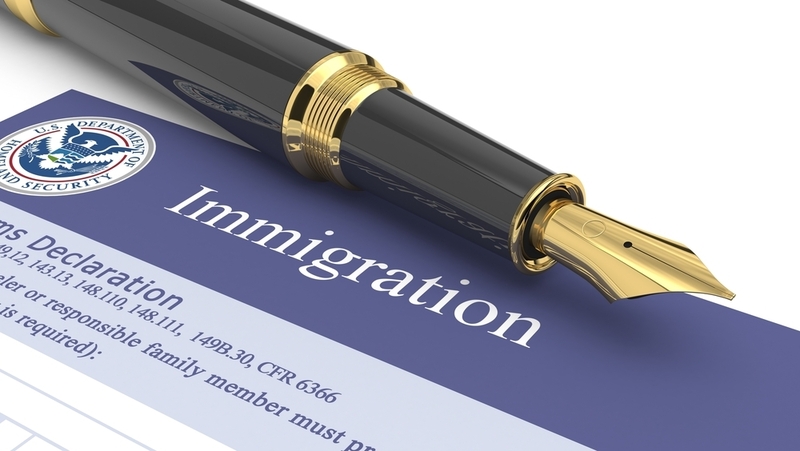 The attorney general, however, found that immigration judges may exercise only the authority provided by statute or delegated by the attorney general, and that neither source provided the authority for the practice.